Princess Diana throughout her years. It’s been sixteen years since her tragic death, and the renowned Princess Diana is still very well remembered. Not only did she have poise and regal charm but she was also well known for her humanitarian acts. On top of that, there was a secret love she had during the last two years of her short-lived life. 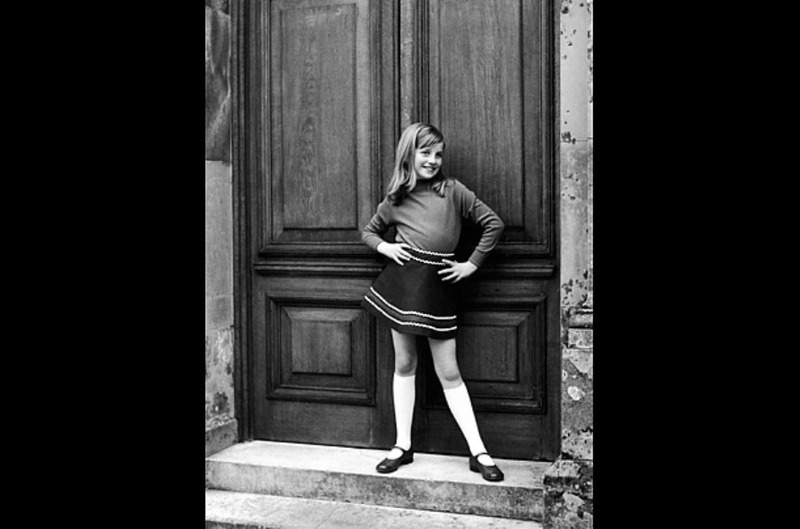 Long before becoming Princess Diana, she already had charm. This photo was taken in the late 1960’s. Before becoming Diana, Princess of Wales, she was known as Lady Diana Frances Spencer. She was born on 1 July 1961 near Sandringham, Norfolk. Her parents were Earl Edward John Spencer VIII and Hon. Frances Shand-Kydd. With two older sisters, Sarah and Jane, and a younger brother, Charles, Diana was the third of four children. 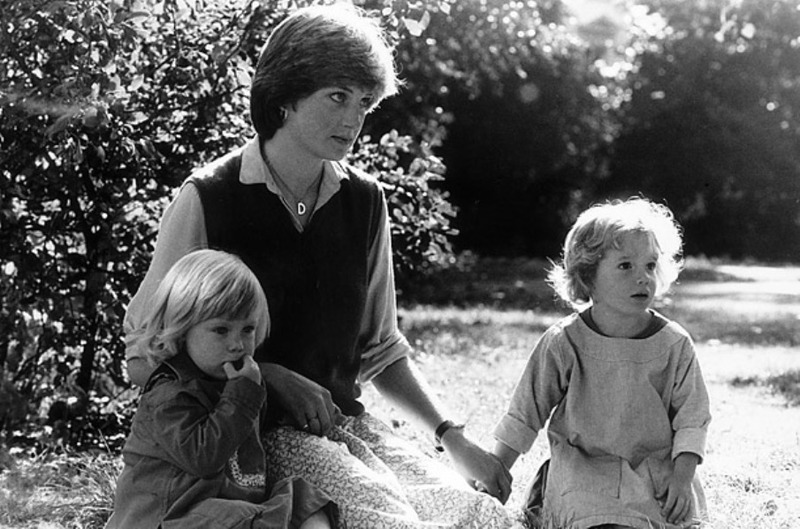 Before becoming Princess Diana, she worked as a nanny. Here she poses with the two children she cared for. Growing up, she attended three different schools before moving out on her own. The first school she attended was a preparatory school named Riddlesworth Hall in Diss, Norfolk. Then, in 1974 she attended West Heath near Sevenoaks, Kent. Here she showed great talent in the arts as a pianist and dancer. The last school she attended was Institut Alpin Videmanette in Rougemont, Switzerland in 1977. Before she could finish, she left the school to move into her own flat while working as a nanny of two kids and a kindergarten teacher at the Young England School in Pimlico. 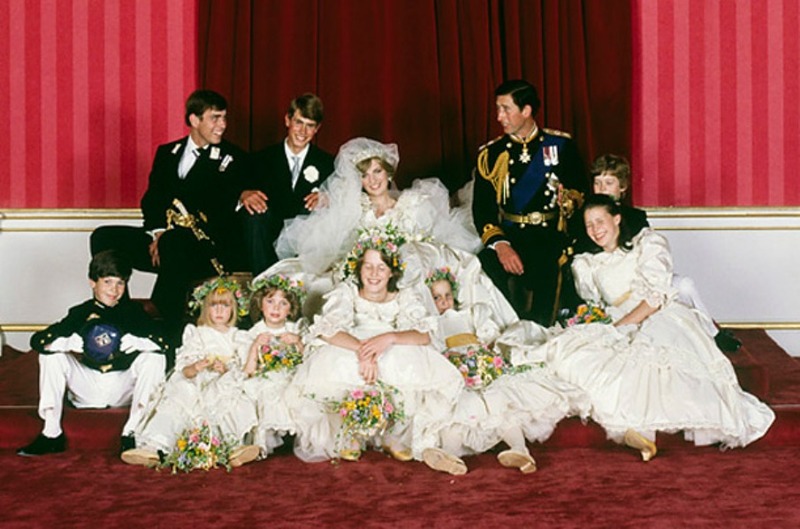 Here Diana poses with her wedding court on 29 July 1981. On July 29, 1981, Lady Diana Frances Spencer married Charles, Prince of Wales, at St. Paul’s Cathedral, making her the new Princess of Wales. It was a fairy tale wedding. Without much wait, they quickly had their first born, Prince William Arthur Philip Louis on 21 June 1982. Later, on 15 September 1984, she gave birth to her second boy, Prince Henry (Harry) Charles Albert David. 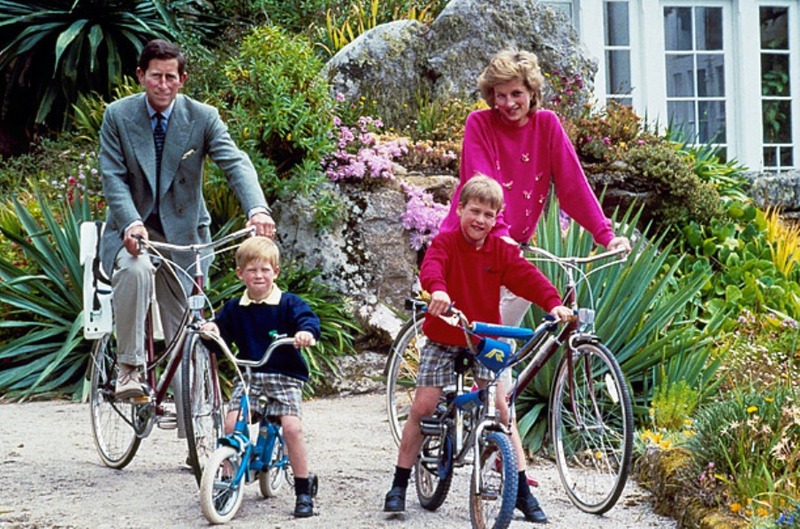 Princess Diana and Prince Charles with their two sons, Prince William and Prince Harry, enjoying a family bike stroll in the Scilly Isles (1989). Unfortunately, this fairy tale wedding didn’t have much of a fairy tale ending. Charles, Prince of Wales, had an extramarital affair with Camilla Parker-Bowles and eventually publicly admitted to this. 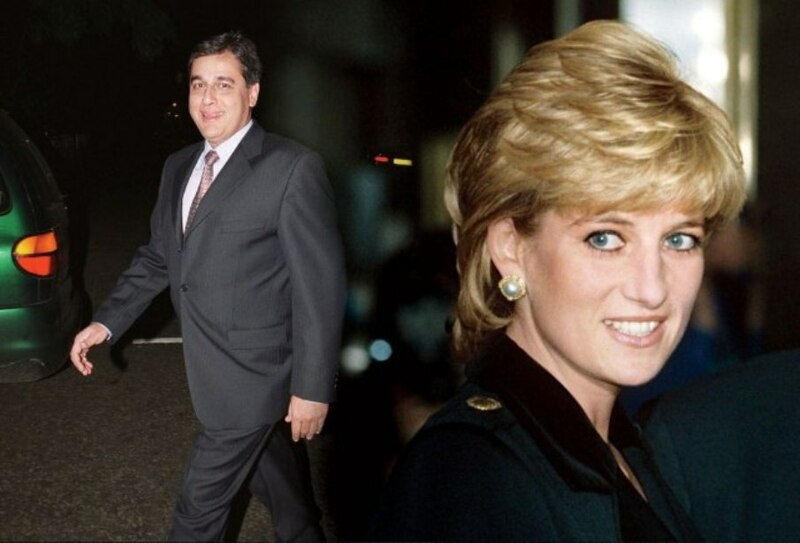 After only 11 years, in December 1992, it was announced that Diana, Princess of Wales, and Charles, Prince of Wales, had agreed to separate. Later, on 28 August 1996, the Prince and Princess were officially divorced. 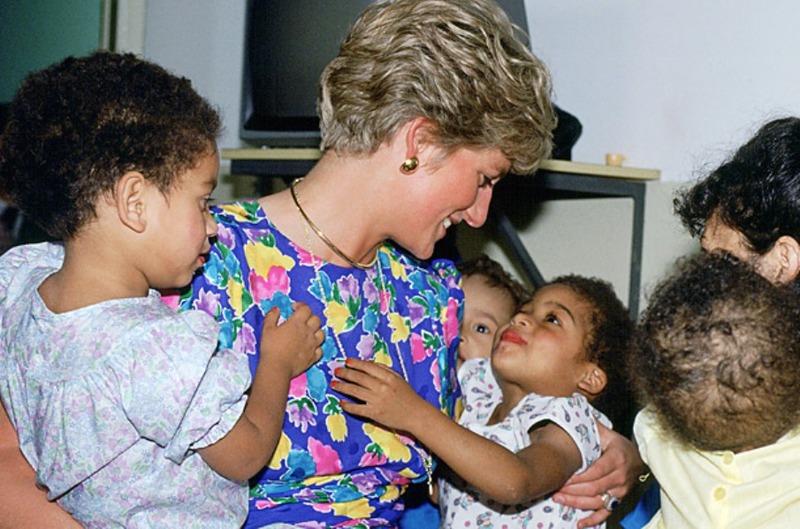 Princess Diana was well known for helping through charities and such. Here she’s at a hostel for abandoned kids in Brazil in 1991. Princess Diana was best known for her humanitarian acts. She made sure to be involved in as much charity work as possible, from helping children in need to helping those with AIDS. It’s no wonder how she quickly became known as “The People’s Princess.” It’s quite unbelievable, but Princess Diana became president or patron of over 100 different charities during her marriage to Prince Charles. It’s quite something. Even after her divorce, she remained active with some charities and campaigns. You can read more on it here. Surprisingly, Princess Diana had a hidden relationship during the last two years of her life. From what’s been said, she was madly in love with a heart surgeon, Hasnat Khan, whom she met by chance on 1 September 1995. He was madly in love with her as well. She saw a chance at a normal life with him, and it’s probably what attracted her to him most. It gave her hopes of living free from the paparazzi and press. In trying to keep a stable relationship with this man, who spent most of his hours at work, she would sneak around in wigs and give false names, such as Dr. Armani, when she called him at the hospital. She tried very hard to keep the relationship hidden from the press, but she didn’t want to sneak around forever either. She wanted a life with this man. She wanted to marry him and live, what she saw as, a normal life. She even took the time to fly out to his family to receive his mother’s approval. Unfortunately, she didn’t have a fairytale ending with Khan either. If you’d like to read more about Diana’s last two years with Khan, you can find a fantastic article here. Princess Diana’s life came to an end today, sixteen years ago on 31 August 1997. It was said to have been an accident in Paris, France due to the reckless drunk driving of the chauffer. The chauffer and Diana’s companion and last love affair, Dodi Al Fayed, both were declared dead at the scene. The bodyguard was badly hurt but was the only to survive. 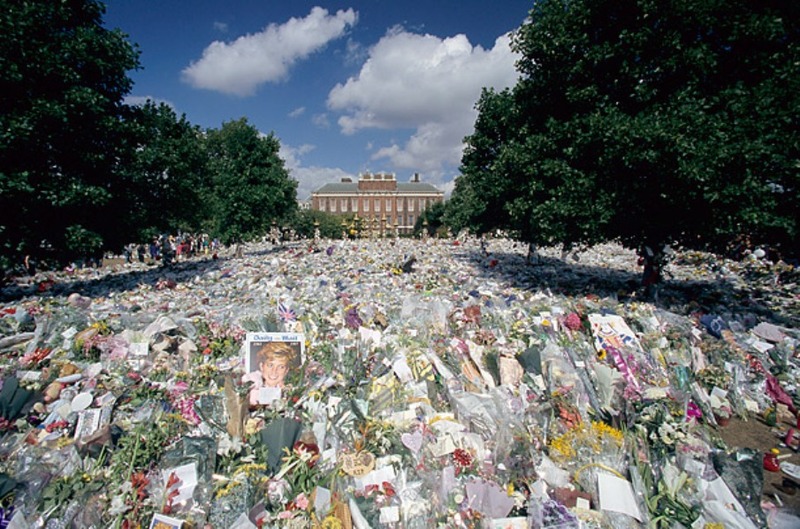 Princess Diana didn’t pass away at the scene. She was actually taken to La Pitie Salpetriere Hospital. Here she underwent a two hour emergency surgery. 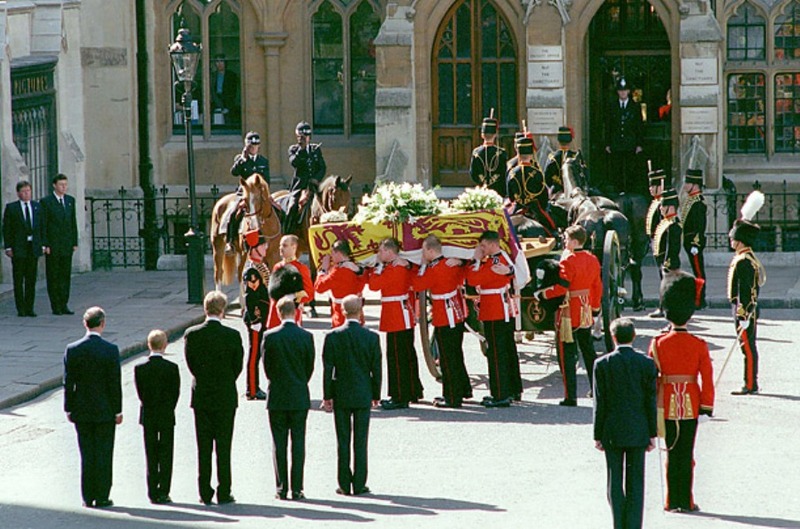 Unfortunately though, Princess Diana didn’t survive and was declared dead at 3 A.M.
On 6 September 1997, Princess Diana was laid to rest at Westminster Abbey. Although her life was short-lived, it can’t be denied that she made a huge impact on the world in many positive ways. In her honor, let’s celebrate White Rose Day (celebrated in Australia) by doing something kind and selfless for someone else. Also, make sure to watch out for the new Enbankment Film, Diana, starring Naomi Watts. It focuses on the last two years of her life but mainly on her relationship with Hasnat. It’ll be released in the UK on 20 September 2013. Previous Post: « What's the Difference Between LASIK and LASEK Laser Eye Surgery?